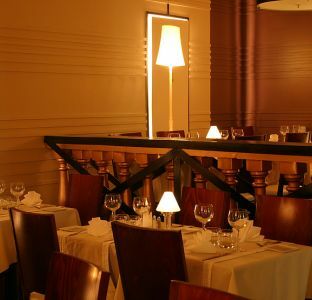 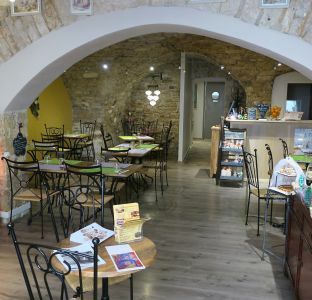 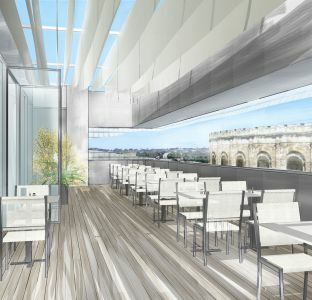 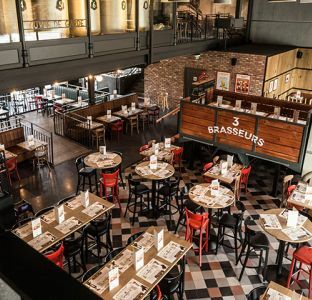 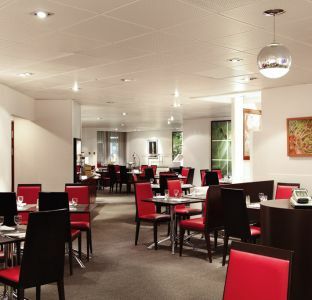 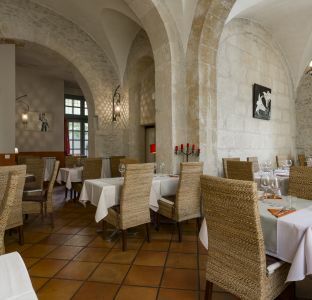 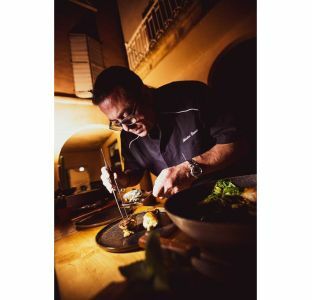 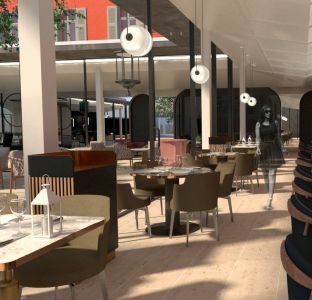 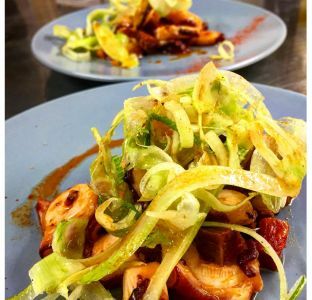 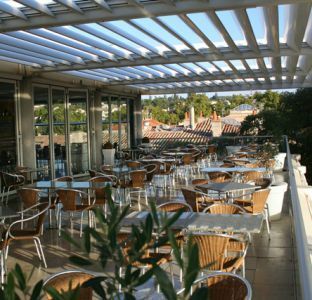 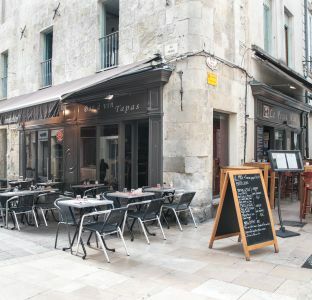 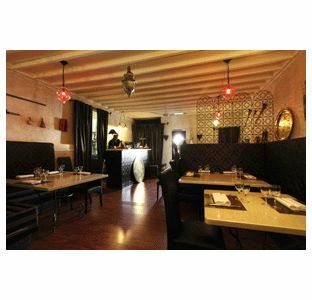 Nîmes restaurants have the art of blending local accents with Mediterranean flavours. 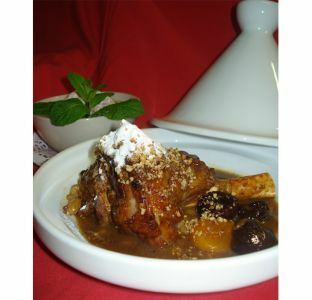 They also enjoy proposing exotic flavours to enchant our taste buds. 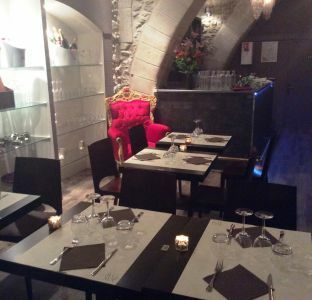 What’s on the menu ! 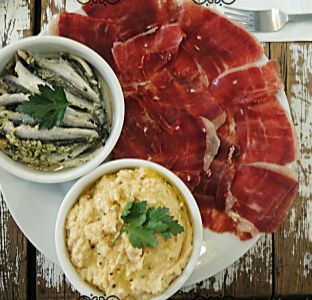 We are a restaurant of Meat and Cheese Bar 100% Organic. 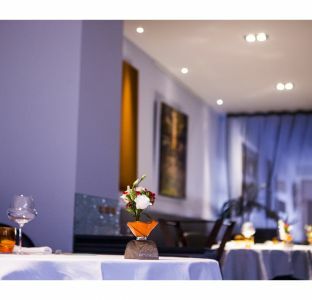 We offer a vegetarian dish. 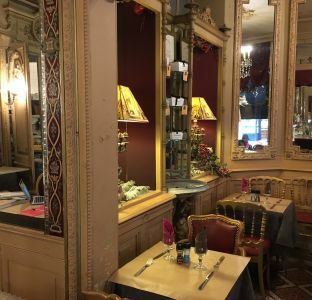 Authentic Lyon restaurant run for over 23 years by Johan and Sally. 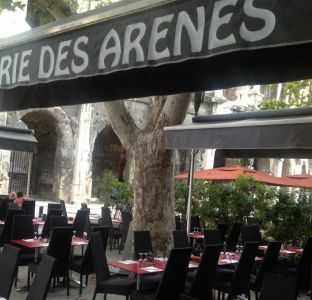 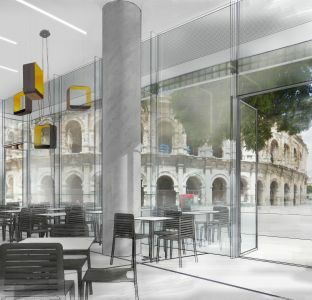 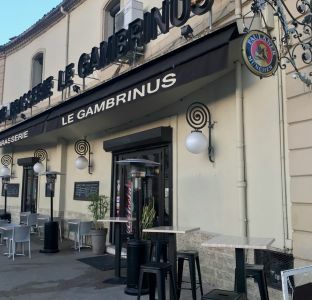 A brewery with Roman decoration facing the arenas of Nîmes. 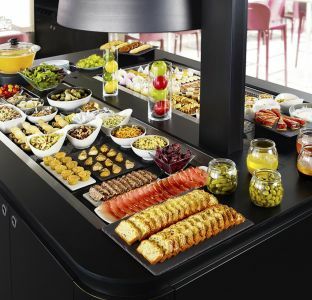 Traditional catering. 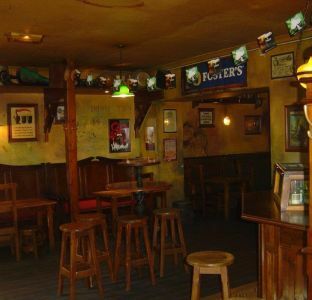 Musical Bar. 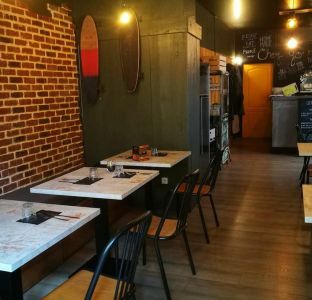 Traditional restaurant specialized in mussels fries. 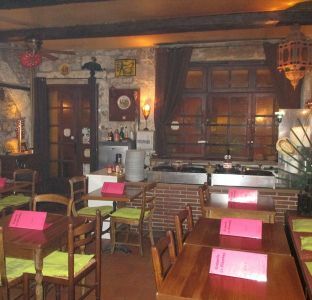 Restaurant of local and mediterranean dishes. 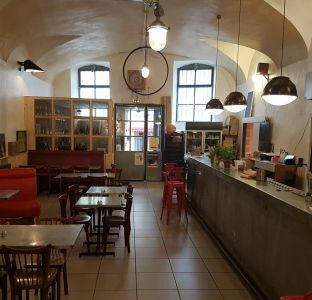 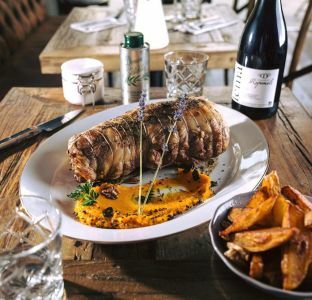 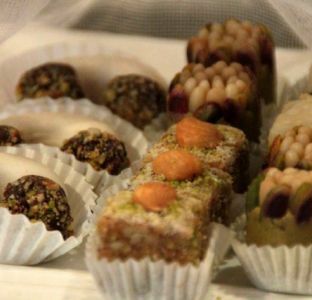 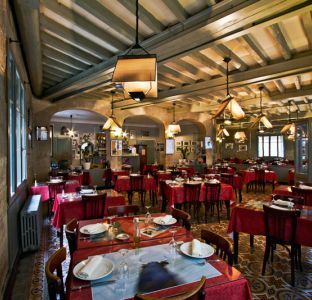 Neighbourhood restaurant, traditional and regional cuisine. 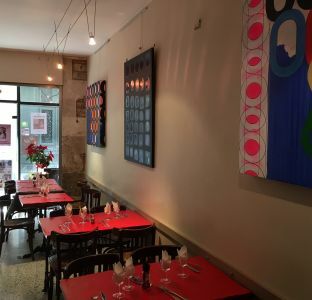 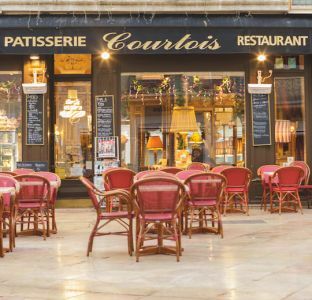 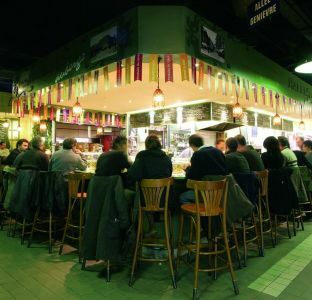 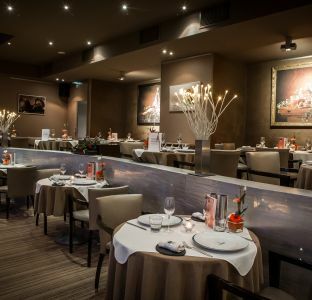 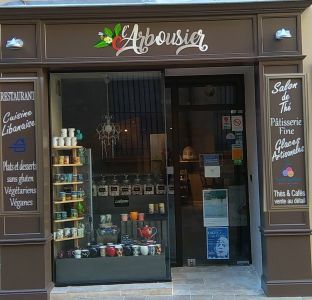 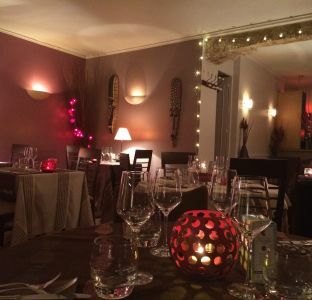 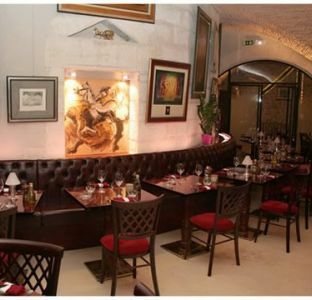 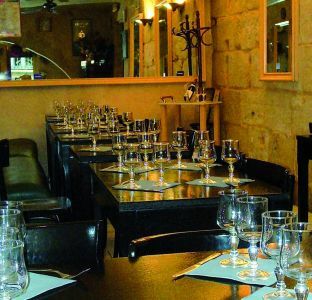 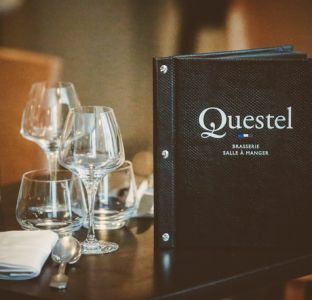 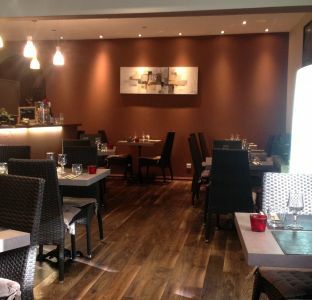 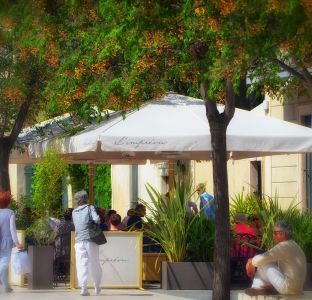 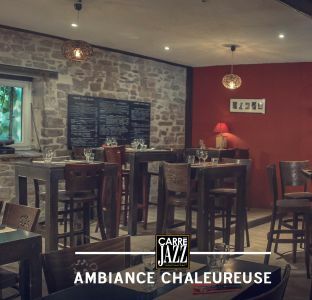 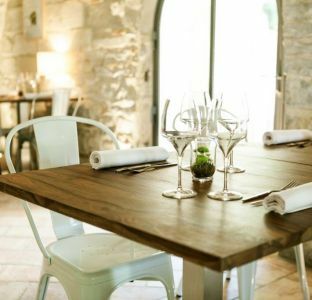 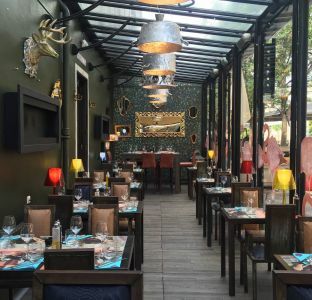 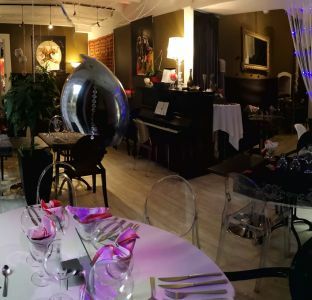 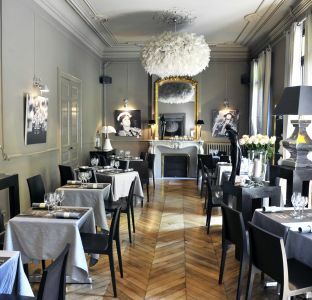 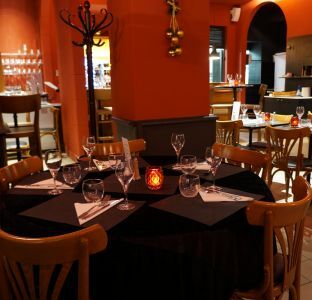 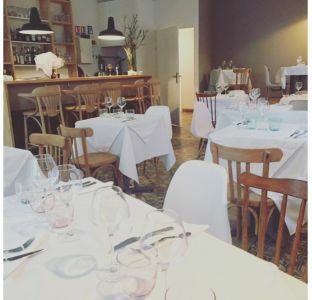 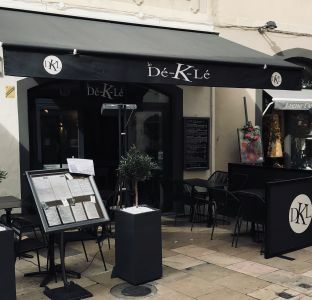 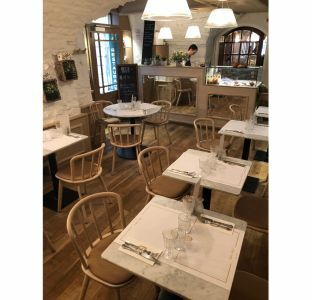 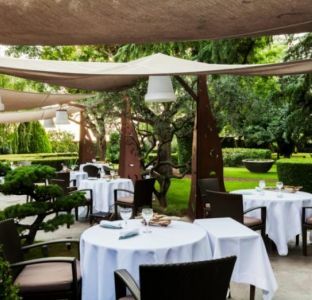 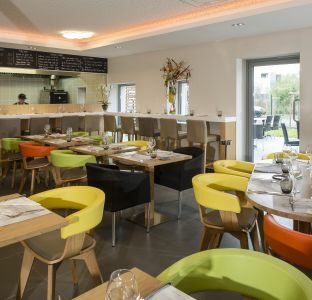 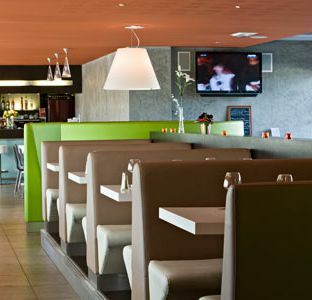 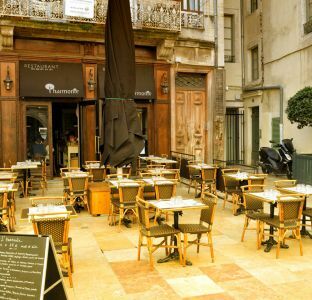 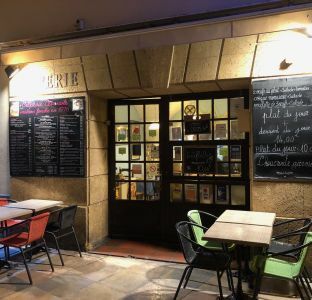 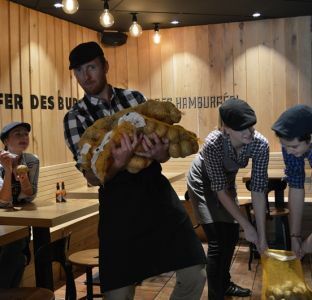 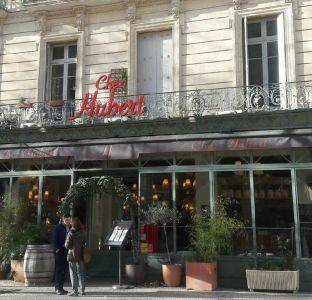 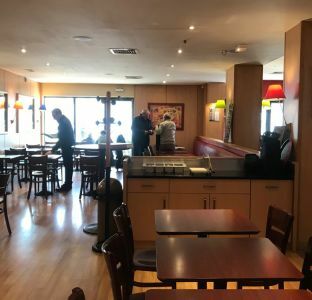 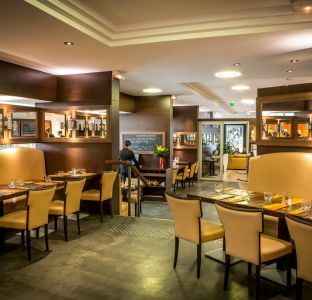 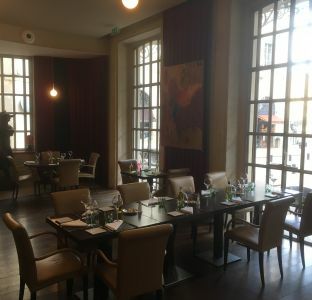 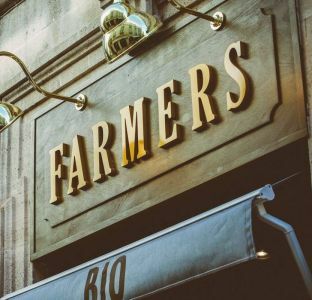 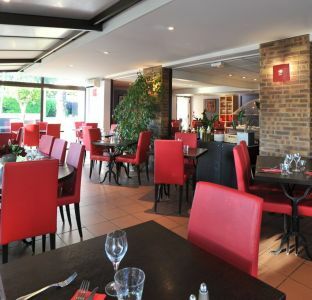 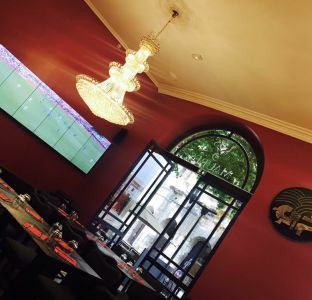 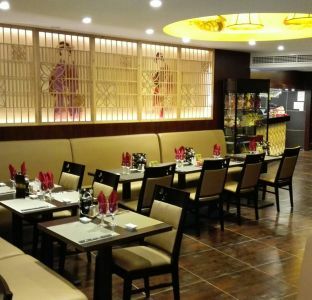 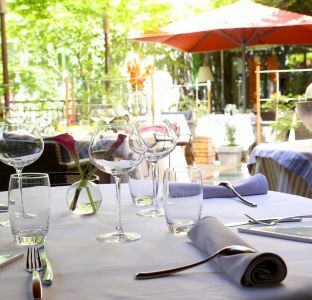 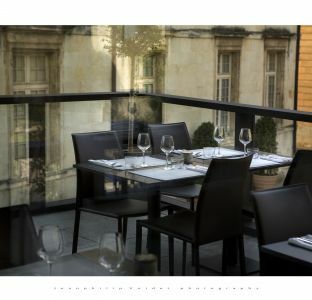 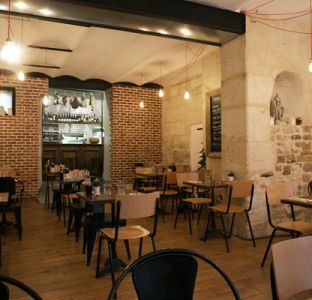 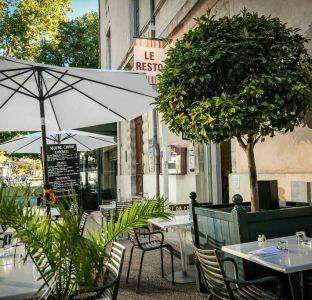 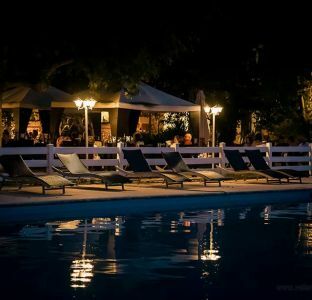 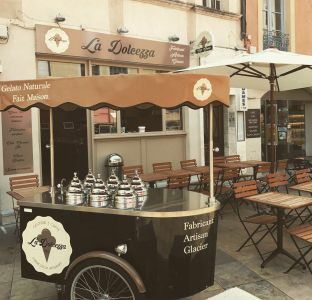 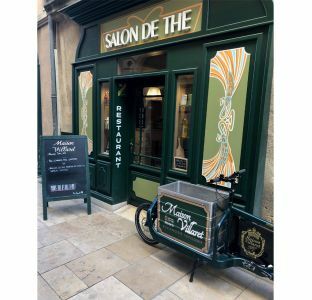 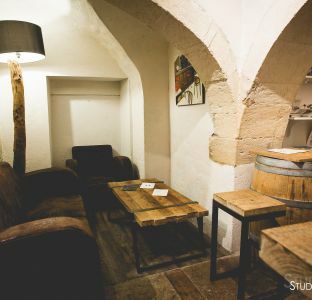 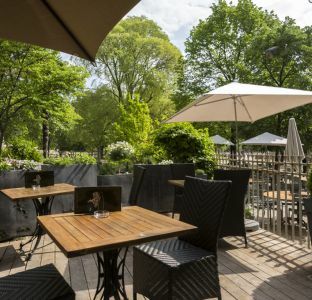 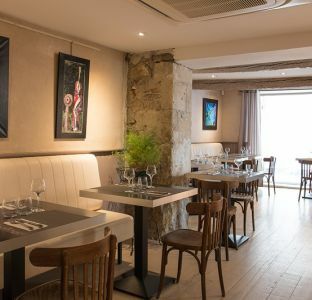 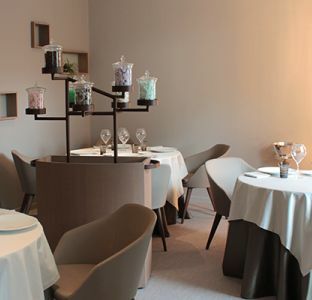 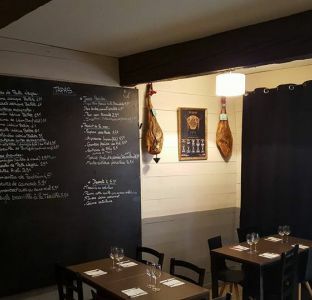 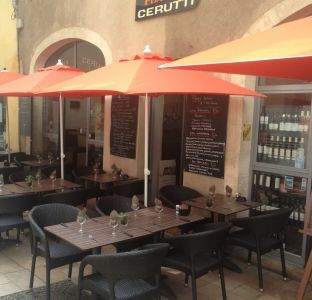 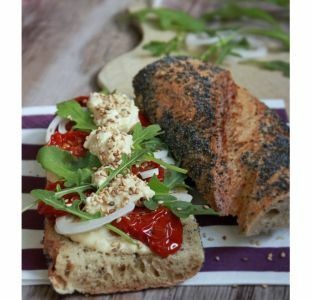 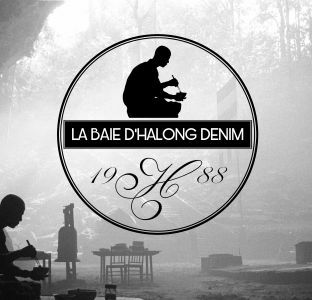 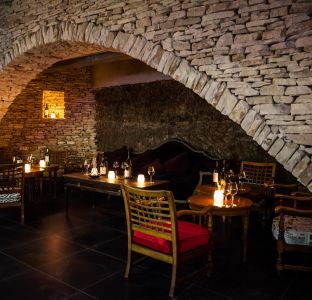 Located near the "Jardins de la Fontaine", this restaurant offers you a quick service. 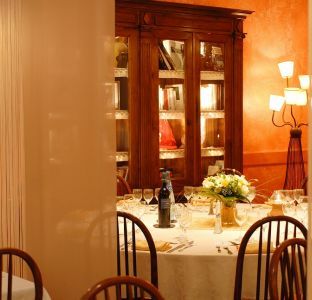 Homemade Italian cuisine made with love since 1961. 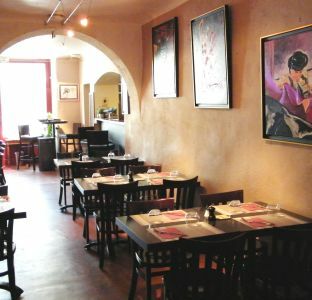 Villa Roma, Italian pizzeria restaurant open 7 days a week.